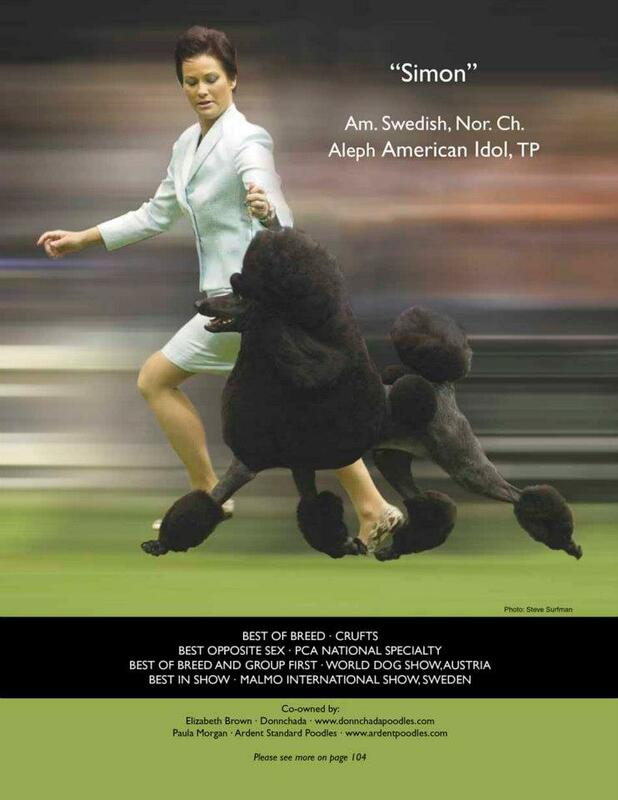 On the Back cover of Poodle Variety! This is the back cover or the currant Poodle Variety! Me and Simon at PCA. I just love this photo he is in such a balance, front and rear exactly were it should be….